The conversion of the IVECO Magirus production showed how worthwhile the investment in the eepos one modular aluminium system was. 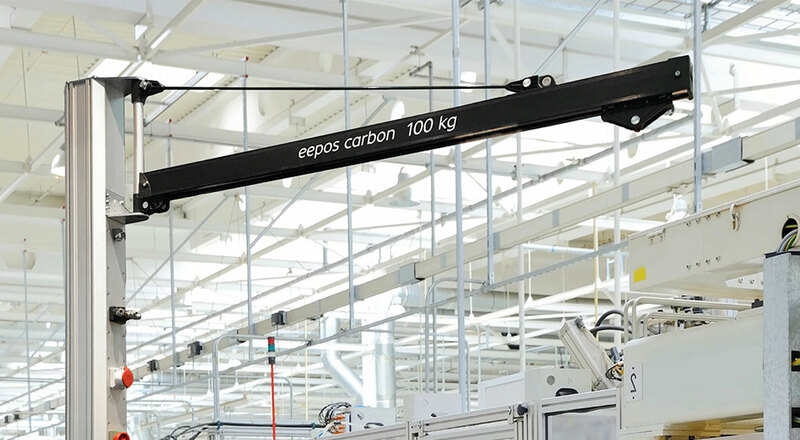 The condition of the eepos cranes and handling systems was excellent after five years of continuous use. Dieter Wettengl, master of mechanical maintenance, has been working at the Ulm plant for 40 years: "Of course we intended to reuse as much of the existing crane system as possible during the conversion," he reports. "But we didn't expect the material to come from the hall ceiling in such good condition after five years of full production. We are talking about the eepos crane system in the IVECO production in Ulm. There, around 1,000 employees have produced the Stralis truck model so far. 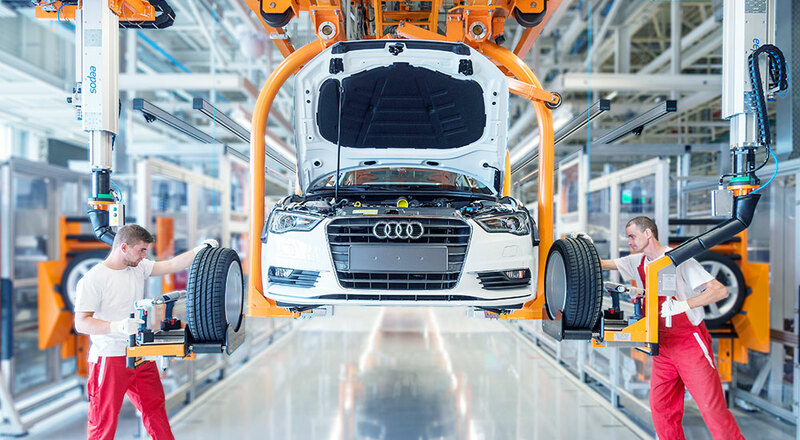 Two assembly lines with around two kilometres of eepos rails served the almost 20,000 vehicles per year. 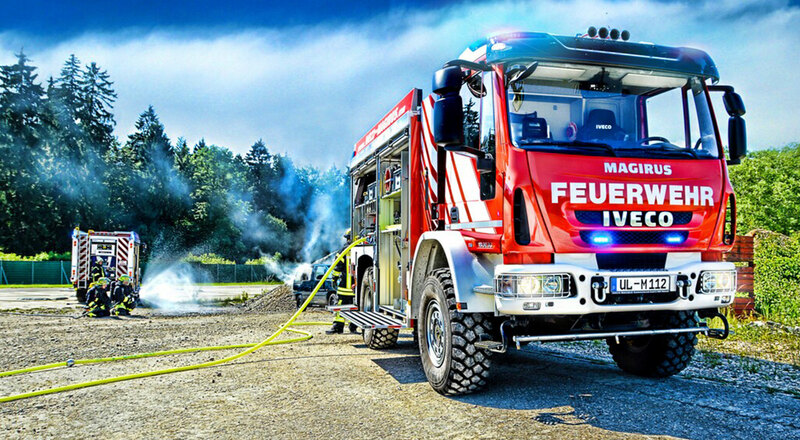 As part of a Europe-wide restructuring of production, IVECO Magirus is now concentrating the production of fire-fighting vehicles in Ulm. So far, only around 200 turntable ladders have been manufactured here each year, and the production sites for fire-fighting vehicles have been spread all over Europe. 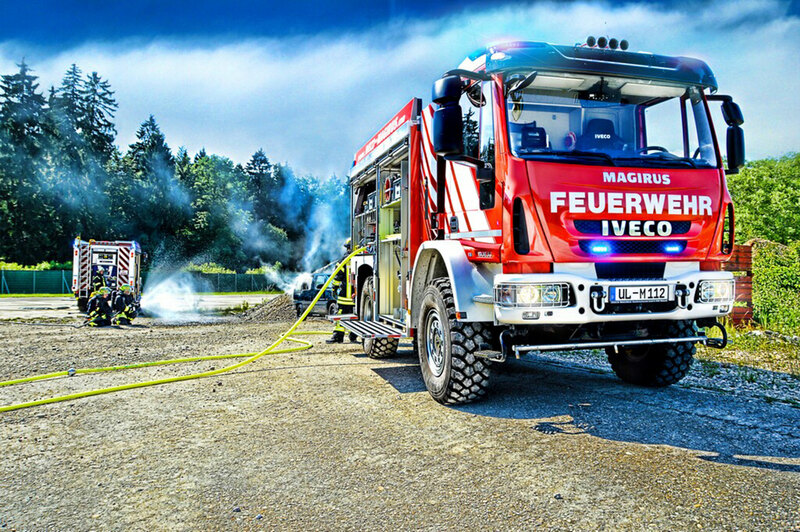 Since June 2013, IVECO Magirus's new "Competence Center for Fire Protection" in Ulm has been producing around 800 Magirus fire-fighting vehicles per year in addition to the 200 ladders - with all the special requirements and variants that characterize these high-tech vehicles today. 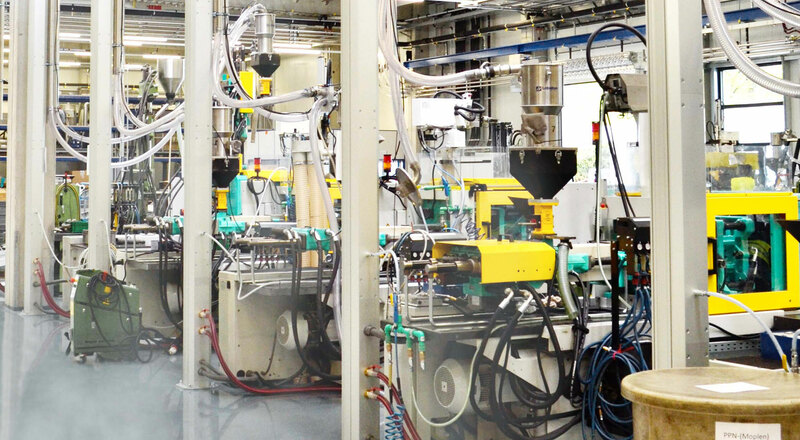 The conversion of the production lines in Ulm was a closely timed project that had to be completed as quickly as possible and with as little effort as necessary. 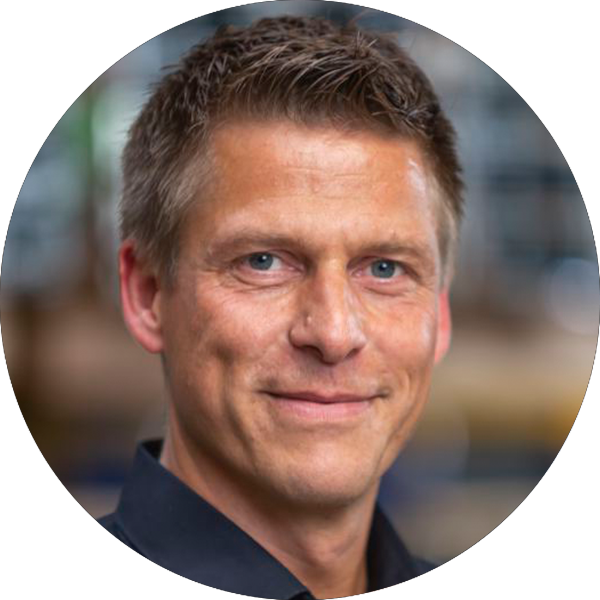 "In a small hall we already trained the fitters during the conversion on the very special requirements of the fire engines", Dieter Wettengl illustrates the time pressure. 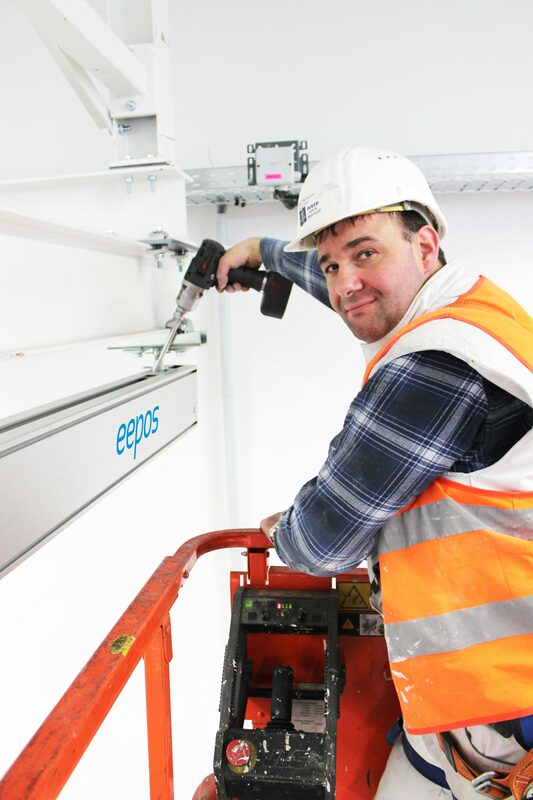 "What benefited us during the conversion was the low weight of the eepos aluminium rails," observes the experienced master. The disassembly could be carried out easily and quickly. Even parts six meters long can be held by only one person. Lift trucks, screwdriving tools and the company's own employees - it didn't take much more to dismantle the old production facility. 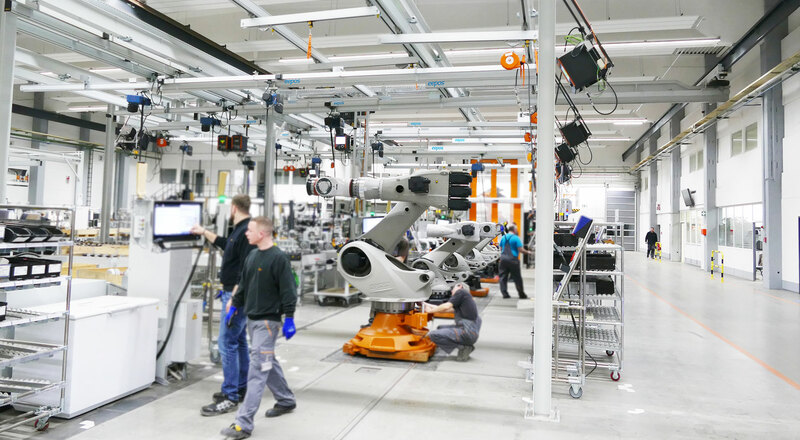 The parts are neatly sorted and stored: around 700 metres of rails are transported to new workstations in the completely new production facility without long lay times. The rest will be used in other IVECO Magirus plants. The experience with the robust and smooth-running eepos system is too good to be missed. This was not always the case: When the ladder production in Ulm needed new bridge cranes five years earlier, there was a point in the layout of the then IVECO plant planner where the crane system minds were divided: to drive a 90-degree curve in a 12-metre narrow frame, at a given grid spacing of only five by five metres and including safety spacing. "At that time, some people didn't want to accept anything but steel", Dieter Wettengl remembers. "Aluminium - they said - that's so easy, it can't be anything ..." was the common opinion. Meanwhile, the eepos technicians sat at the construction program and managed to solve the technical challenge as the only supplier. 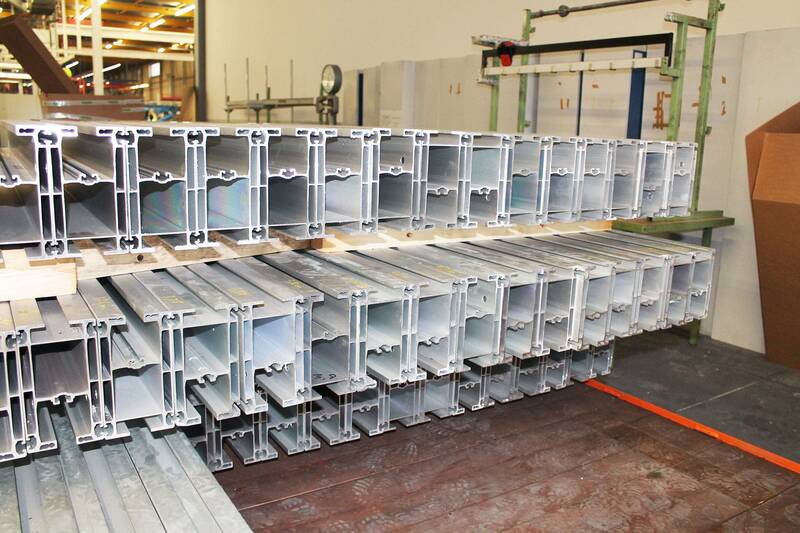 With this large frame construction project the company eepos 2008 convinced IVECO and at the same time the trust of the IVECO workers, because they are always involved in planning. The new lightness in several dimensions was unbeatable. Aluminium is light: it is easy to assemble and disassemble. 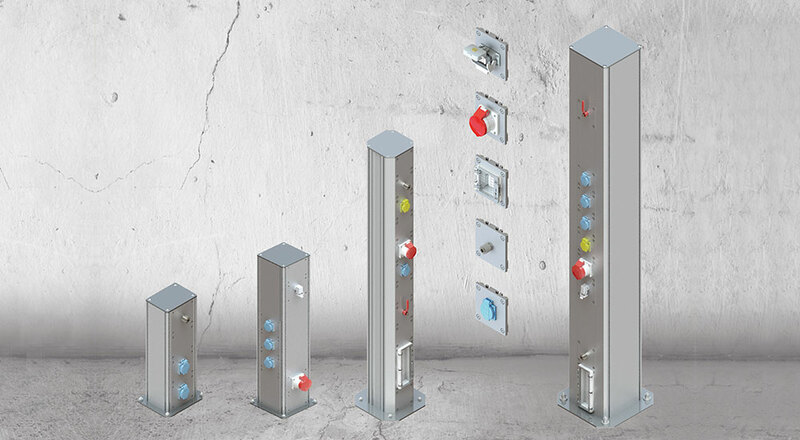 The eepos system is completely well thought out, Dieter Wettengl assures: "The connections of the individual crane runway sections are very easy to realise via side plates. Anyone can do that. And the rail transitions are absolutely clean - you'll never be able to do that with steel! 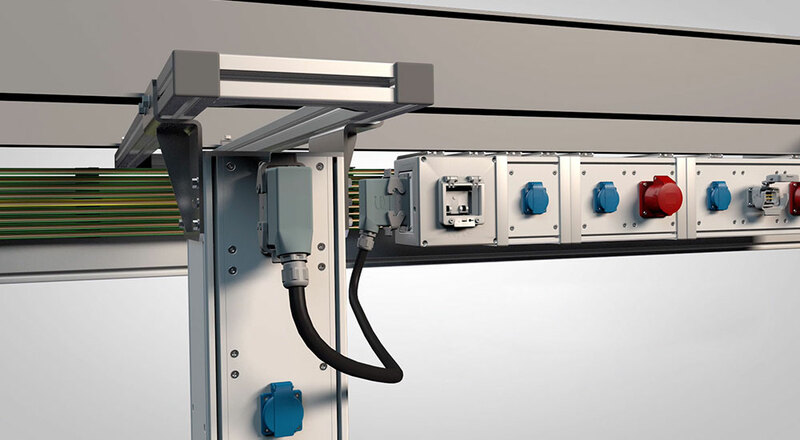 At the same time, the eepos modular system with its standard dimensions is so flexible that an optimum crane solution can be found for every production task. Conversions are also easy. 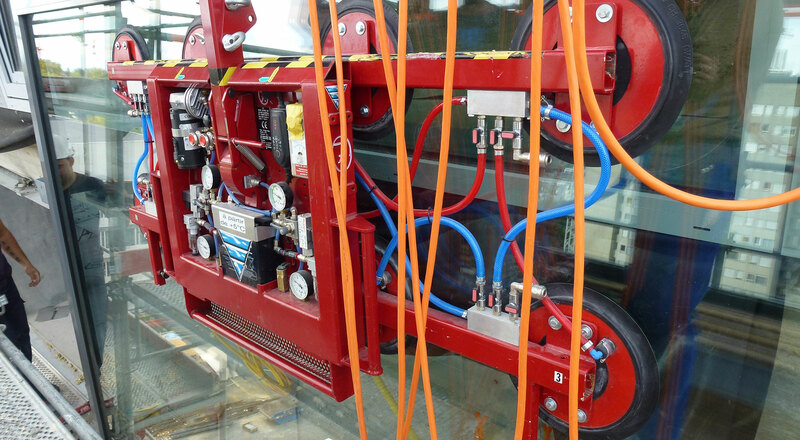 The so-called service stations serve this purpose: easily removable units in the rail that allow access to the individual segments, for example if a tool is needed immediately on the left instead of on the right, or if an additional crane is required. Last but not least, lightness means smoothness. The running gear rollers are made of the special plastic Lauramid, which - as can be seen after four years - actually does not wear out and supports the smoothness of the eepos system. "That's why there were measurements, because the workers had already complained about the sluggishness of the old steel transport system. Anyone who has to place extreme weights of up to 200 kg with millimetre precision eight hours a day is grateful for any relief. 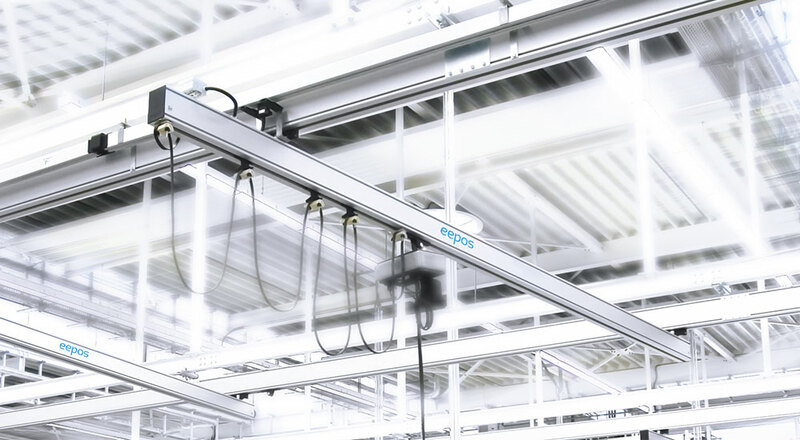 The tensile force measurements showed that the workers in the eepos system only have to expend half as much force under the same conditions as in the old steel system. 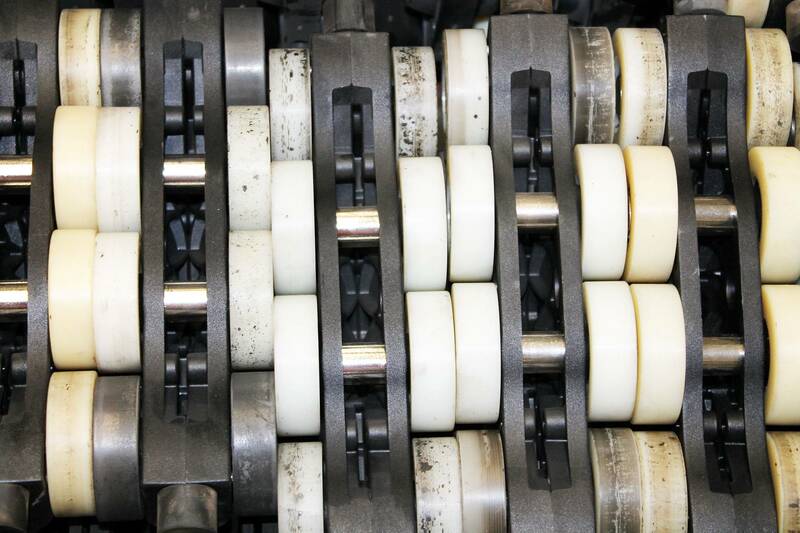 In addition, the rollers of the running gears are arranged in such a way that they run smoothly and do not tilt, even when pulled at an angle. 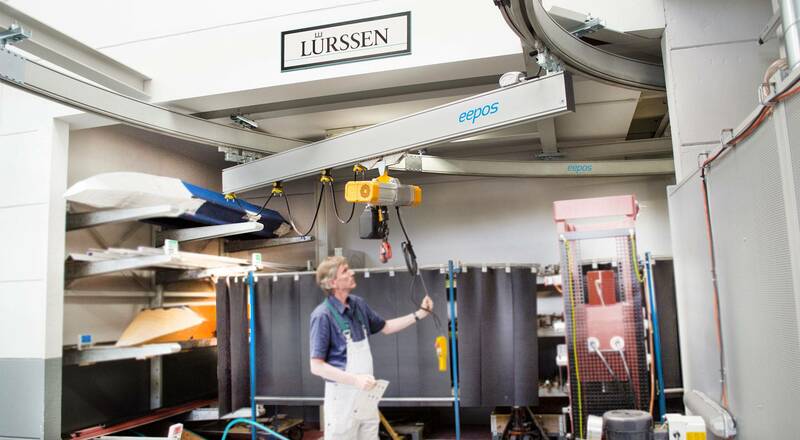 Last but not least, the maintenance department, which maintains and checks all crane systems, is highly satisfied with the eepos handling systems: "We have had continuous operation since 2008 and no problems, no malfunctions, no replacement, no spare parts", confirms Michael Korn, head of maintenance. 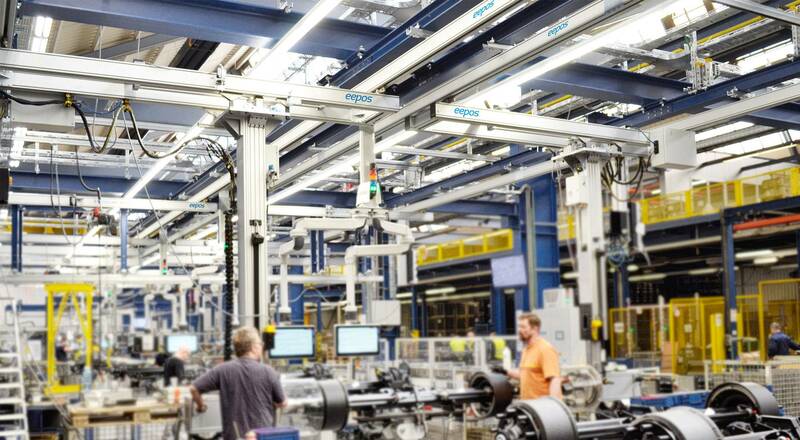 The production for the new IVECO Magirus fire protection technology in Ulm includes a pre-assembly for individual components and three assembly lines. 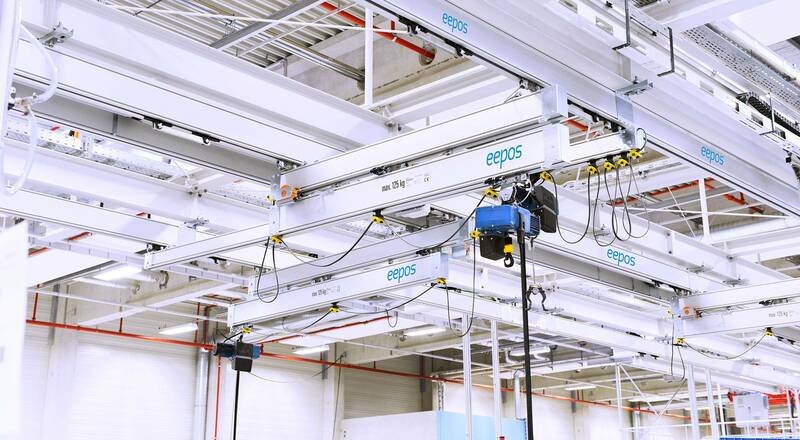 eepos cranes also cover pump production, four pump test benches, mechanical production, joinery, metalworking and dispatch. 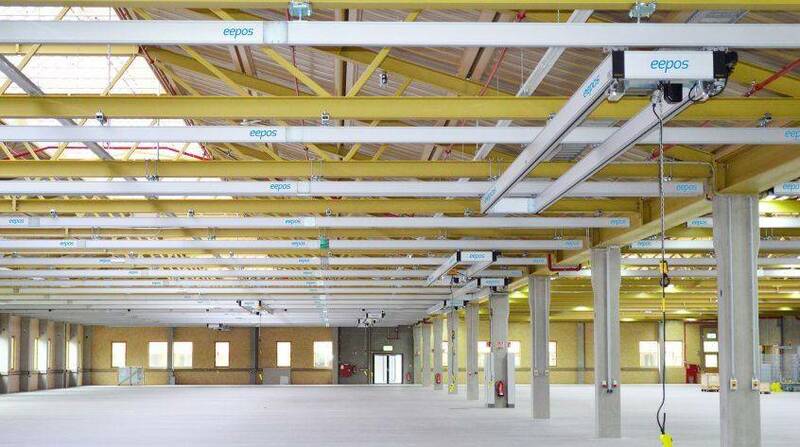 Telescopic eepos cranes extend the reach where necessary and make the work even more flexible. 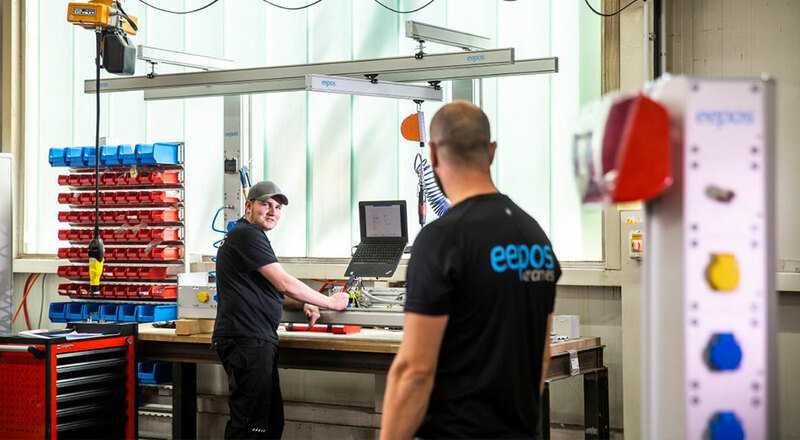 The reliable eepos functionality is no longer questioned in Ulm anyway: "Light and yet robust, durable, reliable - our workers have become real fans of eepos aluminium cranes since 2008," confirms Dieter Wettengl.